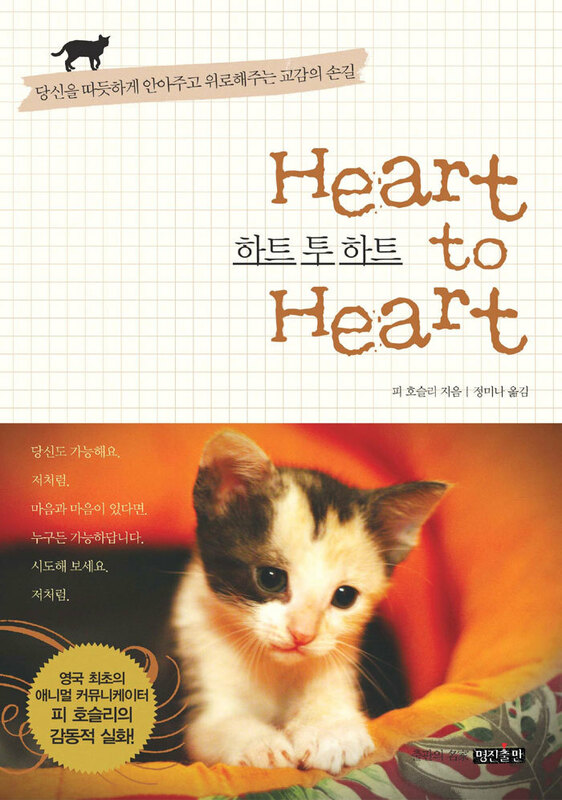 My first book, Heart to Heart, reveals how a dog entered my life and helped me discover animal communication. I found my true calling, jacked in my successful 15-year career as a theatre stage manager and returned to my first love, devoting myself to helping animals. A move I have never regretted! I share how I journeyed from doubting through training to believing to success. Included are lots of true-life stories where animal communication has been able to help resolve problems, tracking missing animals and help a client find her reincarnated puppy. I’ve included lots of evidence to help you make your own journey from doubting to belief and hope that the insights you gain will inspire you to start communicating with your own animals as well as the wildlife that surrounds you.